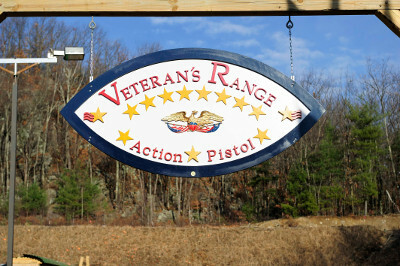 Action Pistol at Veteran’s Range is scenario based shooting exercises with movement, often time’s shooters that participate develop very good firearms skill sets. 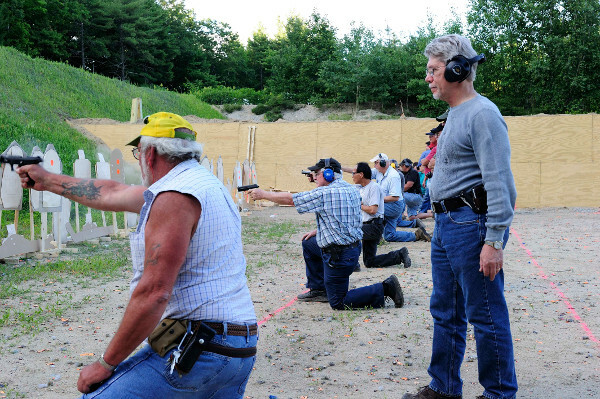 Shooters also develop more confidence defensively and will be considered for recognition if they meet the requirements for the number of completed exercises. All key holding members and their family members are able to participate provided they pass a qualifying exam, written and practical. See the calendar in the club newsletter or calendar web page for qualification dates and times or make arrangements with the Governor. 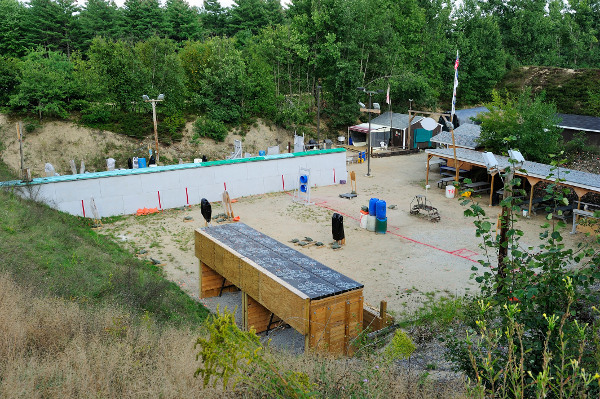 Copyright ©2019 Nashua Fish & Game Association. All rights reserved.